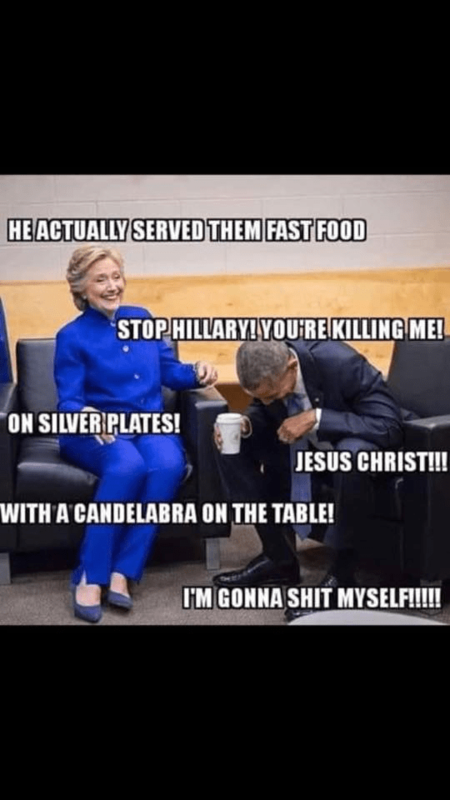 Trump serves fast food at the White House? 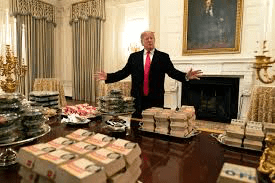 Donald Trump goes for fast food at the White House? The man has NO class…. I’d imagine that folks (even football players who are also college students) who get invited to the White House for congratulations expect a little grander cuisine than what they can order take-out at their local strip mall.